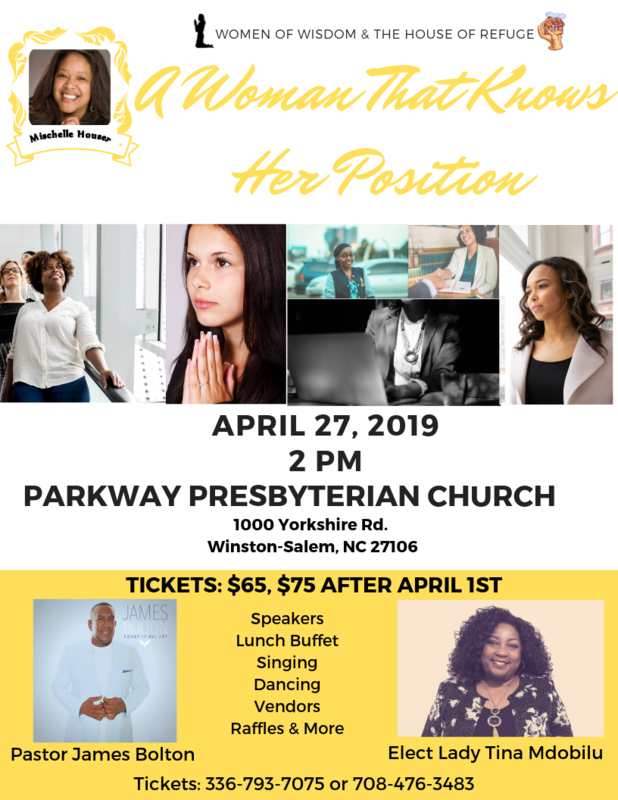 Women of Wisdom is a non-profit organization composed of diverse women seeking to improve the lives of women and young girls through encouragement, empowerment, and support of a strong networking system. Our goal is for every woman to discover the purpose of her life, to know that she is loved unconditionally, and that she is a valued asset to her community. We seek to better the community and the world around us by offering spiritual, emotional and physical support, to women who are facing life-controlling circumstances.